What judicial are best for the Michigan Supreme Court? What judicial candidates are best for the Michigan Supreme Court? Our clients and friends are always asking us what judges to vote for come election time. I will be writing another blog shortly on all the judicial candidates that I endorse, but today I want to start with the Michigan Supreme Court. These are, after governor, the most powerful seven elected officials in the state. This November, three of them are up for re-election. So, who is best qualified to receive your vote? The short answer is: Judge Connie Marie Kelley, Judge Shelia Johnson and Bridget Mary McCormack. Now, here is my explanation as to why. Michigan today is widely considered to have one of the worst Supreme Courts in the entire country. 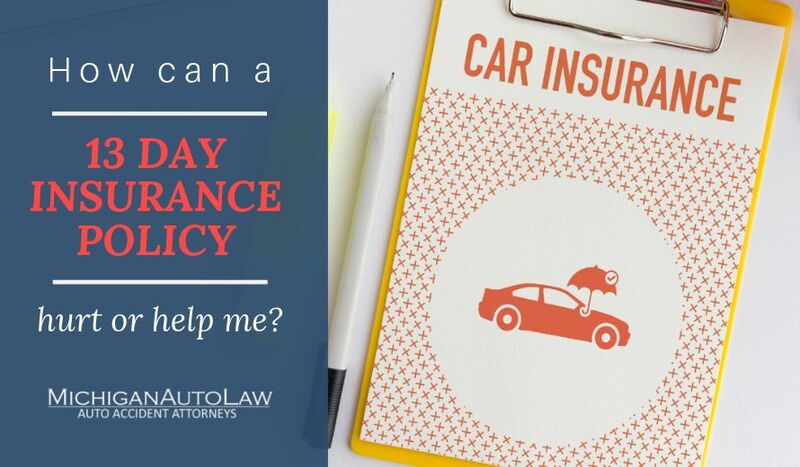 Our Court is fantastic if yo are an auto insurance company. But it just does not represent working class families in Michigan. The good news is, you can change this by voting on Nov. 6. Yes, you. Again, there are three candidates who will take this court in a new direction: Kelley, Johnson and McCormack. Below we’ve provided some information about each candidate. Her priorities: Fighting for the rights of everyday people and families. Who she is: Judge 46th District Court; first African American to serve as judge in the Southfield court; has a record of deterring crime by imposing tough sentences and creating a community program for teens. Her priorities: Protecting auto accident victims, sexual abuse survivors, injury victims and those who have been taken advantage of by large corporations. Who she is: Law professor and Dean for Clinical Affairs at the University of Michigan Law School; founded The Pediatric Health Advocacy Clinic, which helps domestic violence survivors and children needing medical care. Her priorities: Protecting your children, families and communities; not caving to special interest pressure.